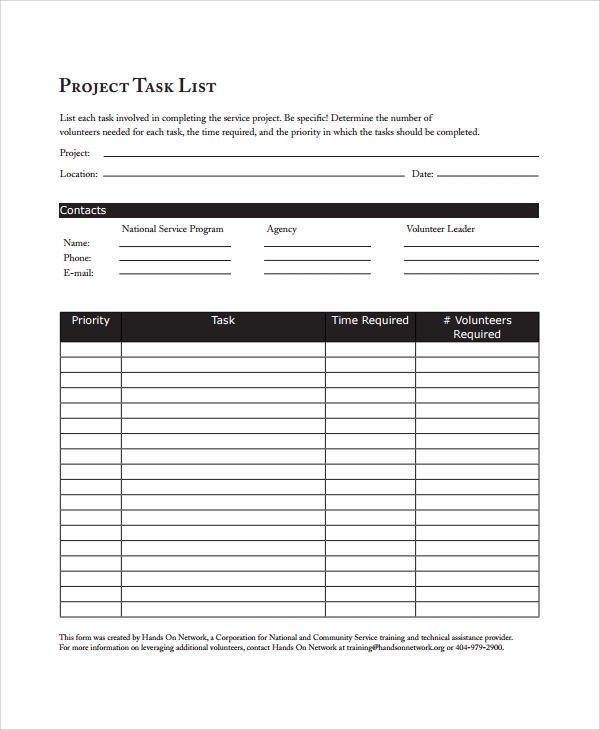 This is a free downloadable PDF project task list template. It comes in standard format and users only need to enter the details of project as per the format. It helps reducing time to create a project task list, and also standard format assures seamless coordination between different teams that are working on a particular project. This template has been exclusively crafted to suit constructional project planning process. Available in PDF version, the template is printable. 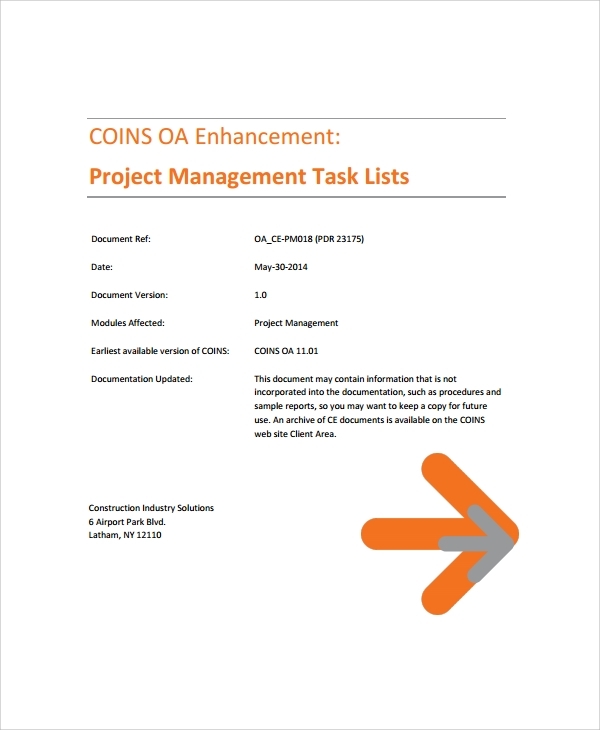 Once printed, enter project details at the suitable sections to create a flawless and easy to perceive project task list. Large scale projects are required to be carried out in different sections. For concluding them successfully, quarterly task list has been created by project leaders or managers. 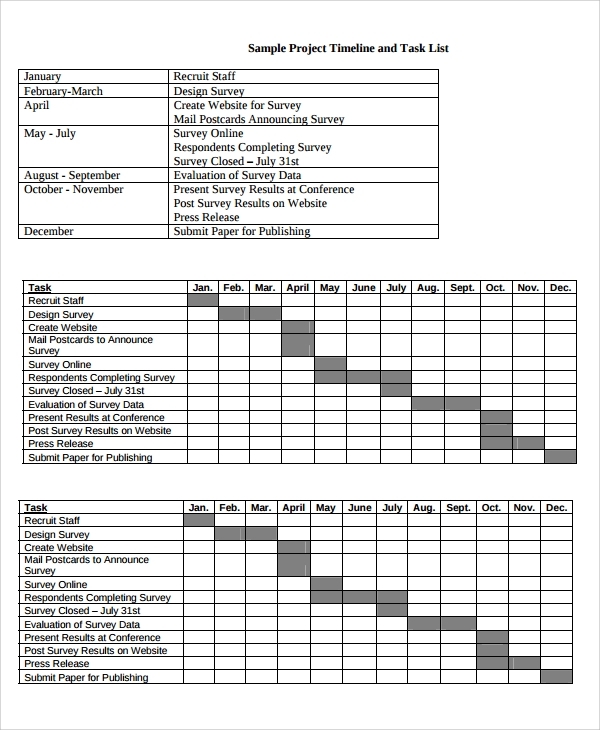 You can use this template to make a perfect quarterly project task list. 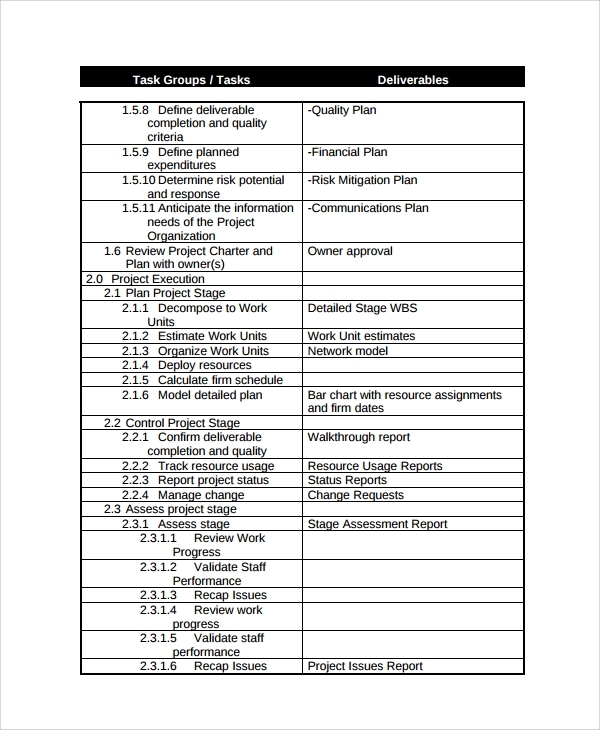 To conduct a project successfully, project managers need task list so that they can visualize their parts of responsibilities. 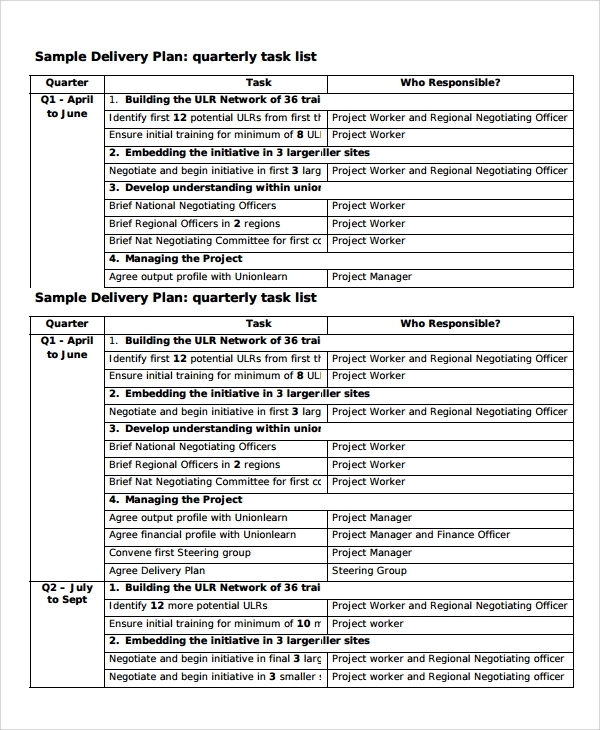 This template shall help you to list down the tasks that are required to be performed by the project managers. Why Project Task List Is Created? How Project Task List Is Created? Managing a project or conducting a project in systematic way involves tactical planning. Top level project managers spend a lot of time in project planning so that the project can be carried out without facing any hiccups. Following organized approach on completing a project helps enhancing quality of final output, and also assists in meeting client’s deadline. Creating a project task list involves a lot of thought process. The list should include all the minor and major tasks that are required to be carried out to complete a project successfully. To create such a list, downloading a ready to use template is the best option. What Are the Benefits of Using Project Task List Templates? 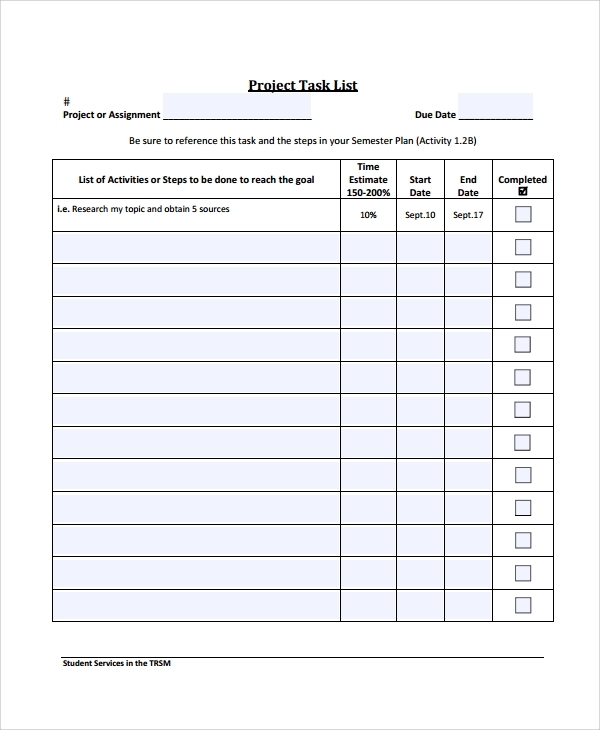 With free downloadable project task list templates, you can create perfectly structured and easy to understand task list for a project. From small to large, projects of any volumes need planned and organized approach. 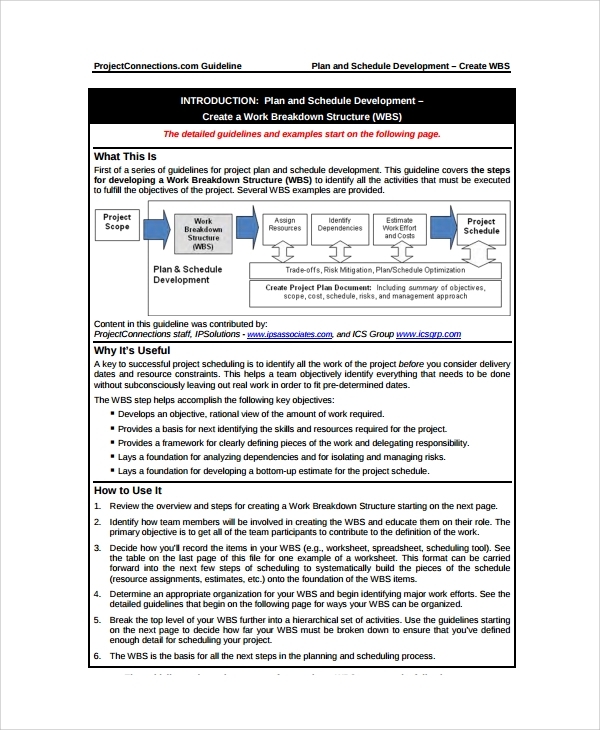 In order to make project development process systematic and agile, using these printable templates is recommended.